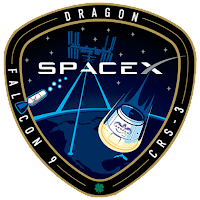 Last month, AirSafe.com's first satellite was launched on the same SpaceX mission that was resupplying the ISS (CRS-3). Heading to the International Space Station was its primary mission, and one of its secondary payloads included KickSat, which carried AirSafe.com's first satellite. The KickSat is designed to deploy 104 miniature (roughly 3.2 x 3.2 cm in size and weighing about 5 grams) satellites called Sprites. The deployment will occur on Sunday May 4th at about 4:00 PM EDT (2000 UTC). After deploying, the Sprites, which contain solar cells, a gyroscope, a magnetometer and a radio transmitter, will broadcast messages to a network of ground stations. The AirSafe.com Sprite will broadcast a short five character message, "ASC96," which represents the site AirSafe.com, and the year it went live, 1996. Should radio broadcasts from theses Sprite satellites be received on the ground, they would have accomplished as much as the very first satellite, Sputnik 1, which was launched in 1957 by the Soviet Union. 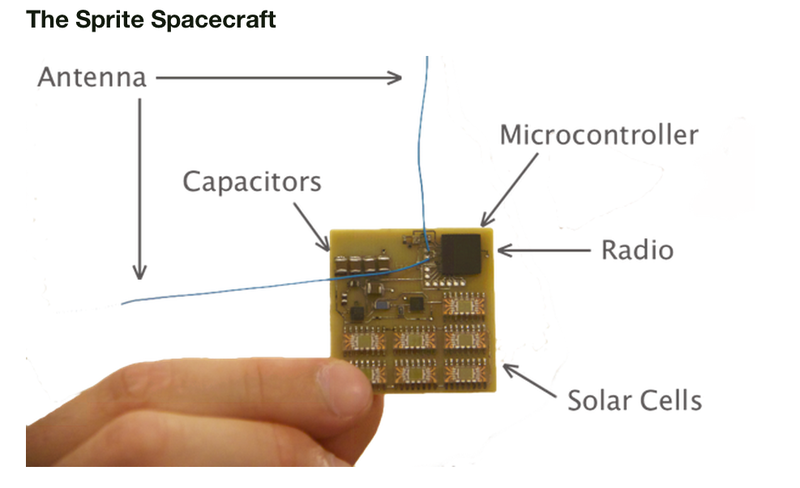 The purpose of the Sprites is not to demonstrate the ability to broadcast a radio signal from space, but to demonstrate the ability for a technologically sophisticated satellite to be successfully carry out a mission in orbit at a very low cost. How low? In the case of the AirSafe.com satellite, the cost was $300. 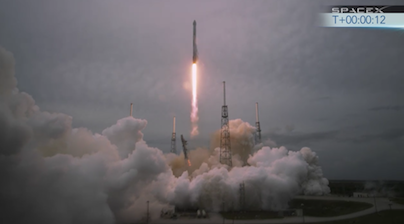 Perhaps much more important than the technological achievement is the fact that KickSat proves that the exploration of space is not just for wealthy corporations or nation states, but is within reach of small organizations and even individuals. It also gives people ideas, especially the generations of people who didn't witness the highlights of the space age on television in the 1960s and 1970s, and who may think that space is a realm that used to encourage a lot of innovation, but not any more. It was only after the satellite successfully launched that I took the time to reflect on the journey that put the satellite into orbit. I realized that it didn't start with a KickStarter project, but rather decades before on a farm in south Texas. 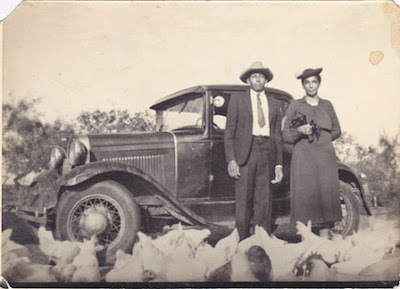 My grandparents, Winfred and Minnie Curtis (pictured below with their Ford Model A and a flock of chickens), raised their eight children on a 68-acre farm in Atascosa County, TX. Although they were far from wealthy and raised their children during the Depression when educational and career prospects for their children were anything but bright, three of my uncles ended up in aviation. One as an aerospace engineer, another in aircraft manufacturing, and a third had a career in the Air Force. Because of their example, I was never intimidated about the idea of having my own career in aerospace, or about launching a satellite into space. While all of the family members who lived on the Atascosa farm have passed on, their legacy lives on. To honor their sacrifices in at least one small way, the family has agreed on the new name I've chosen for the AirSafe.com satellite. From now on, it will be known as the Atascosa 1. I think this is just a great thing to do! What a blast for Dr. Curtis, AirSafe, KickSat, all the Sprites and especially Atascosa 1.